One of the most costly mistakes most businesses make is to start rolling out individual marketing tactics without a strong strategic foundation in place. Whether you’re looking at social media, blogging, website design, or email marketing, these individual tactics are ineffective at producing long-term, sustainable growth in traffic, leads, and sales if they’re not tied to a cohesive marketing strategy. I depend on HiveMind Studios’ knowledge and experience for developing strong lead nurturing programs, integrating third party vendors with our website, and implementing natural and paid search. Can Connected Thinking Improve Your Results? Based on our proprietary methodology, the Strategic Plan for your business will provide a detailed marketing analysis, identifying critical benchmarks for success, and defining 12-months of inbound marketing activities needed to generate leads. Armed with this plan, we can orchestrate individual inbound marketing tactics, because we know who you want to sell to, what their pain points are, what solutions you offer to relieve these pain points, and how you do it differently and better than your competition. 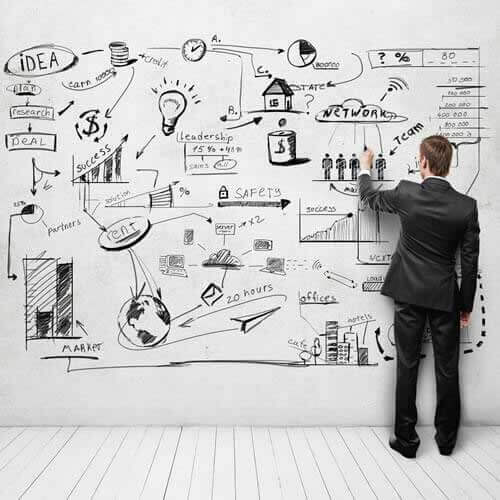 Let Me Help You With Your Strategic Planning. Working Together, I Know We Can Improve Your Marketing Results. 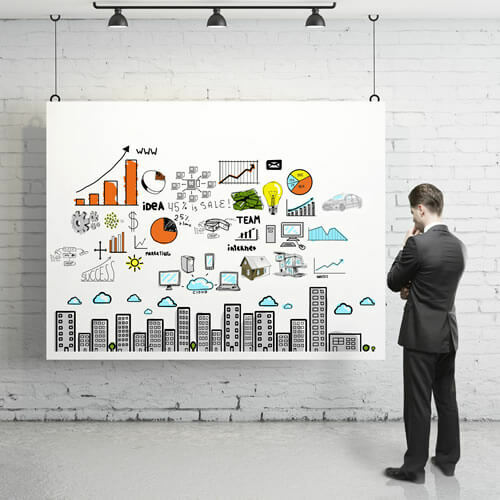 “Creating marketing plans is not just an exercise to be done once and then put on the virtual shelf. These are living, dynamic documents that should be referred to on a regular basis and updated as conditions or situations change. 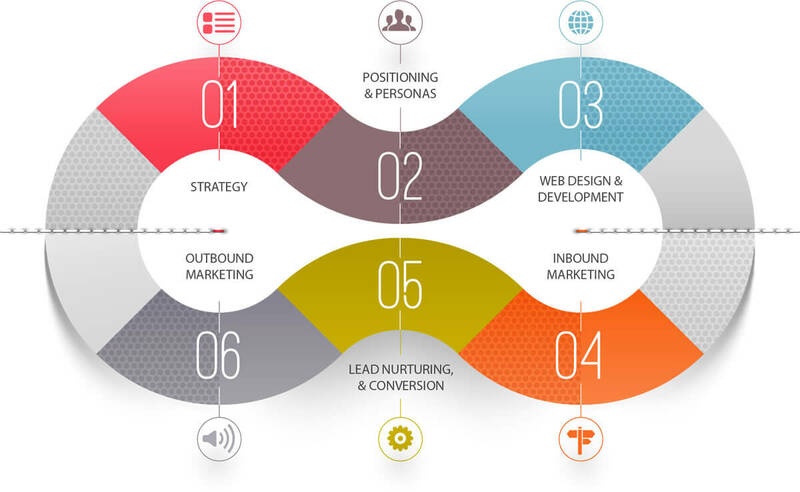 Since 2006, inbound marketing has proven to be the most successful marketing method for doing business online. We use current and tested outbound marketing methods when buying ads, creating email lists, and providing lead generation strategies. Similarly, we help clients fine-tune their inbound marketing plan to creating quality content that is compelling to buyers. Marketing products on-line means knowing where your target audience naturally lives and how they make purchasing decisions. By aligning the content you publish with your viewer interests, you inherently attract inbound traffic with which you can build a close relationship over time. We’ll help you effectively manage and optimize the essential ingredients of a digital marketing strategy.